Recently the youtube animations of Rev. Lux Newman have come to my attention, and I have found many of them worthwhile. 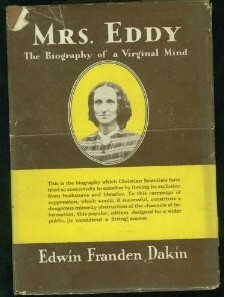 None more than Mrs. Eddy telling her own story, in Retrospection and Introspection. Enjoy! This entry was posted in Uncategorized and tagged Bronson Alcott, Mary Baker Eddy. Bookmark the permalink.